The Ferrari 250 GT SWB , (for Short Wheelbase) was developed in 1959 with racing purpose in order to face even more stringent competition. 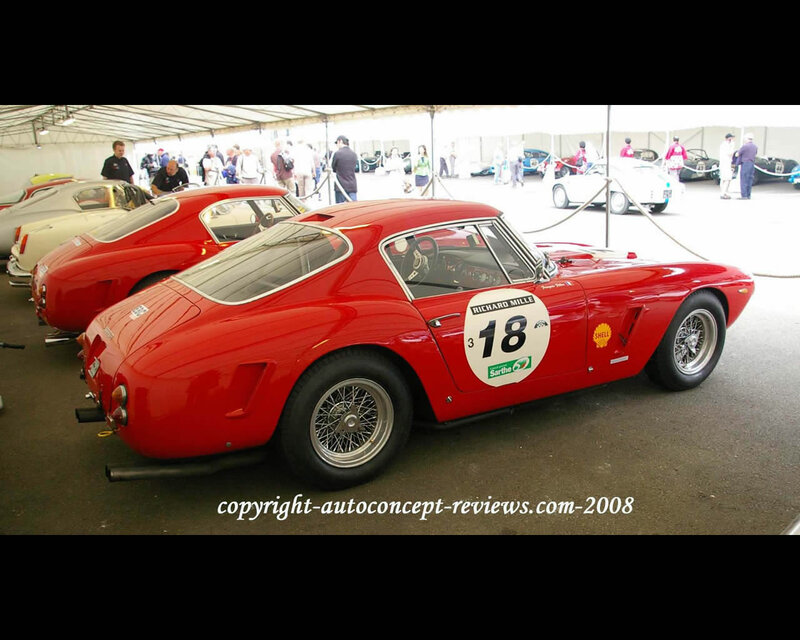 It is derived from 250 GT Competition where wheel base was reduced from 260 cm to 240 cm. Body design is also by Pininfarina. 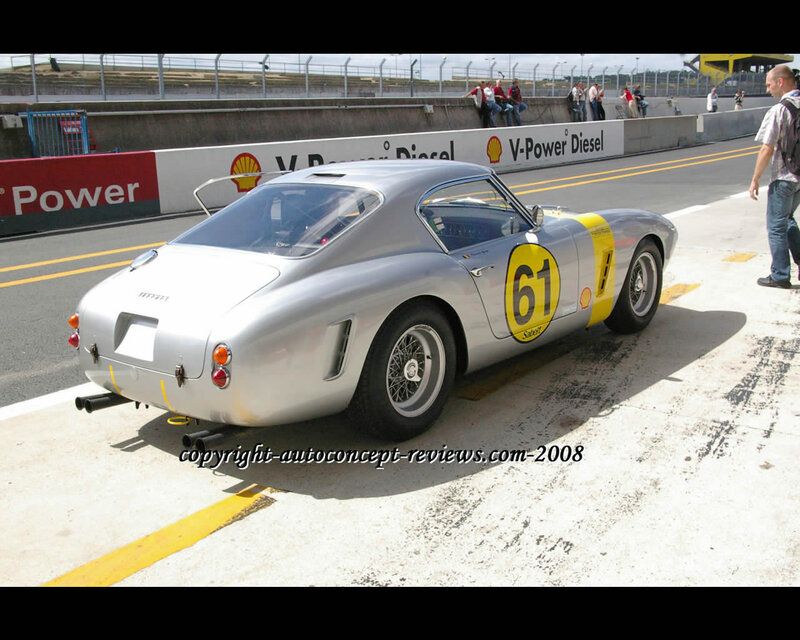 This car proved extremely successful in racing events with aluminium body. Road versions with steel body were produced. 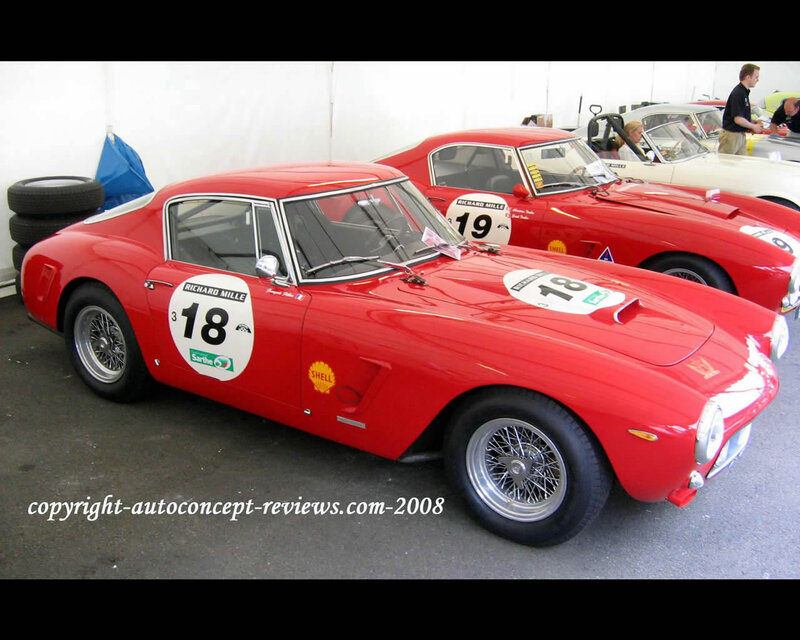 It is renowned as great Ferrari Classic car. Drum brakes were replaced by discs.